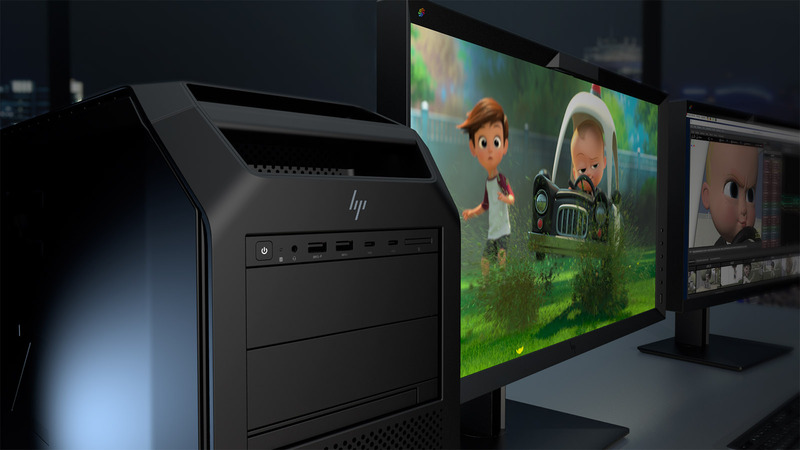 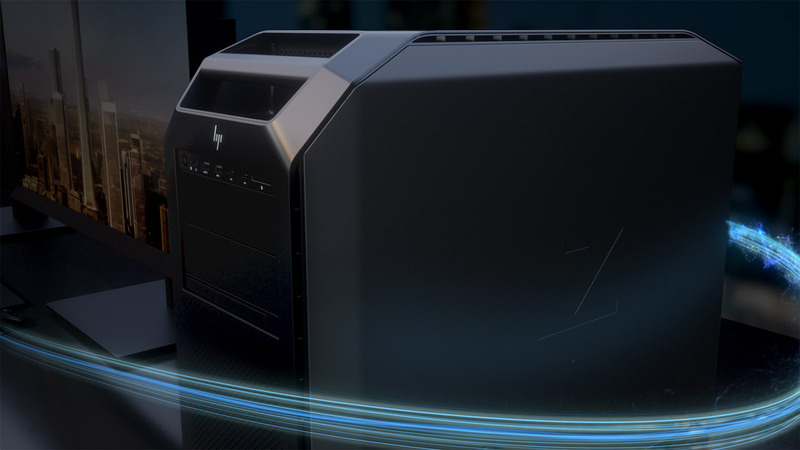 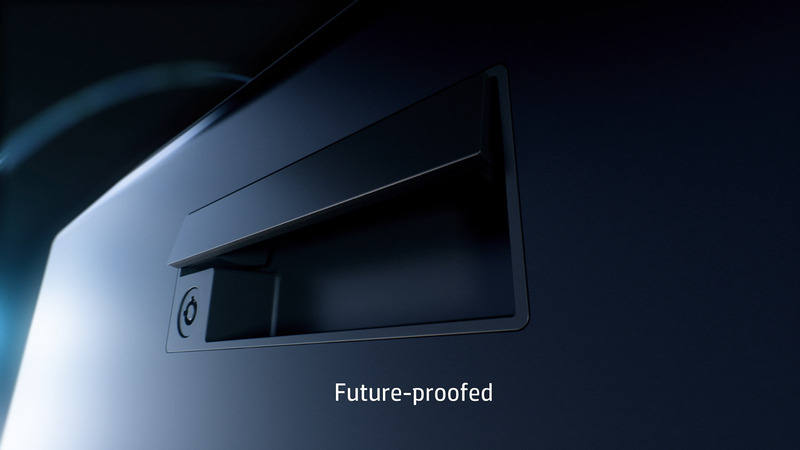 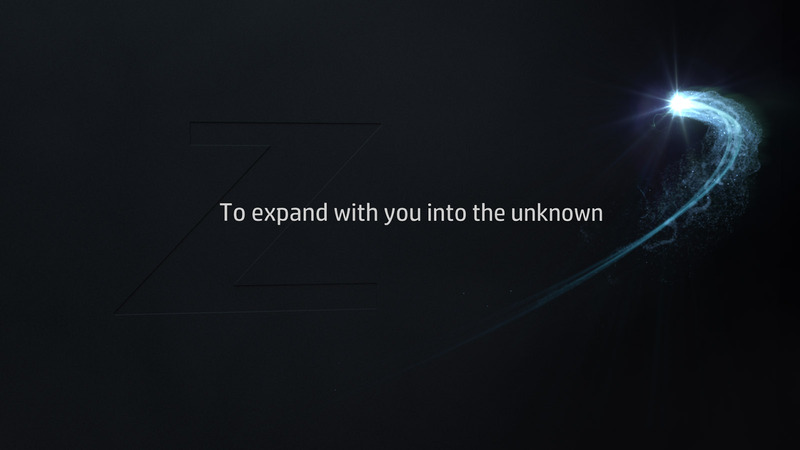 When BBDO needed a strong creative CGI and VFX partner to realise their vision for HP's Z Series Workstations, they turned to Territory Studio's San Francisco team. 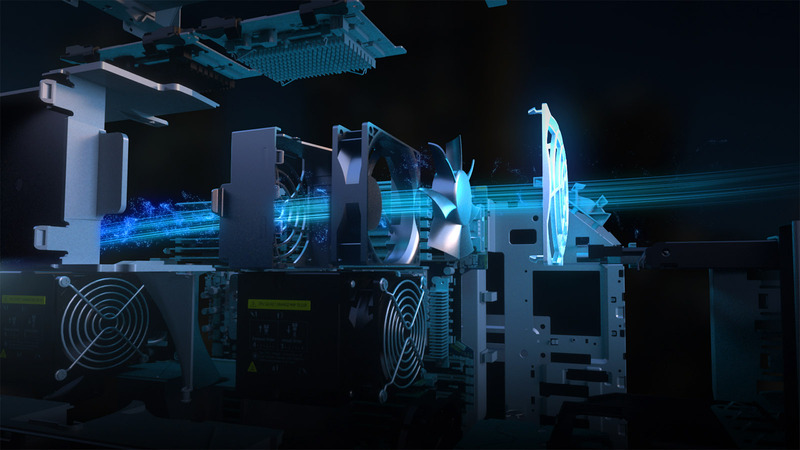 With a concept entitled ‘Chasing Light’, Territory was asked to weave a story illustrating how HP’s state of the art technology facilitates creativity at the edge of what’s possible. 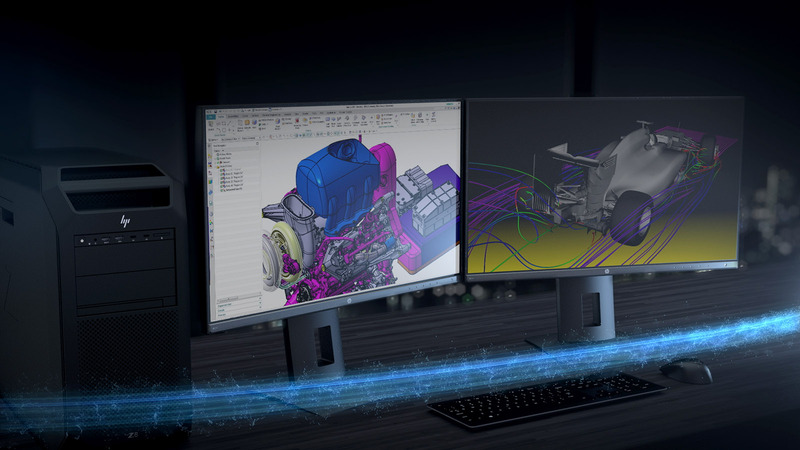 The final treatment is a beautifully detailed one minute CG animation that chases a spark of light as it illuminates a series of workstations. 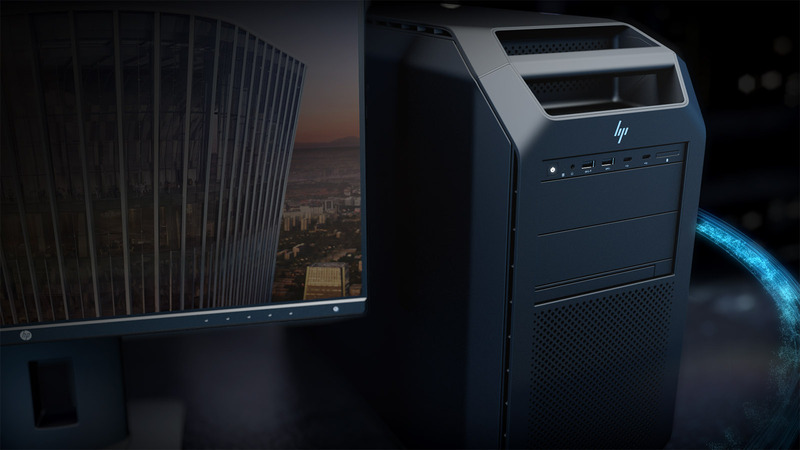 Shedding light on both the creative process and the tools used in the pursuit of innovation and excellence, the piece launched these powerful workstations to a global audience and continues to support HP’s online marketing strategy.